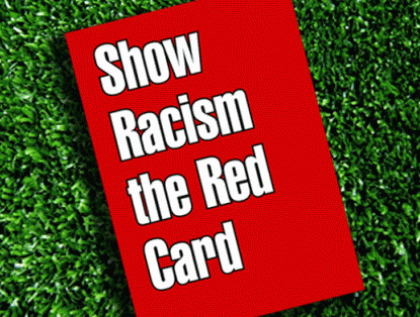 The Show Racism the Red Card team were delighted to be able to visit Ranger FC on Tuesday 24th January to deliver an anti-racism educational event with local pupils from St Saviours Primary and Riverside Primary. The event was the final day of a programme of anti-racism workshops that the young people had been participating in. 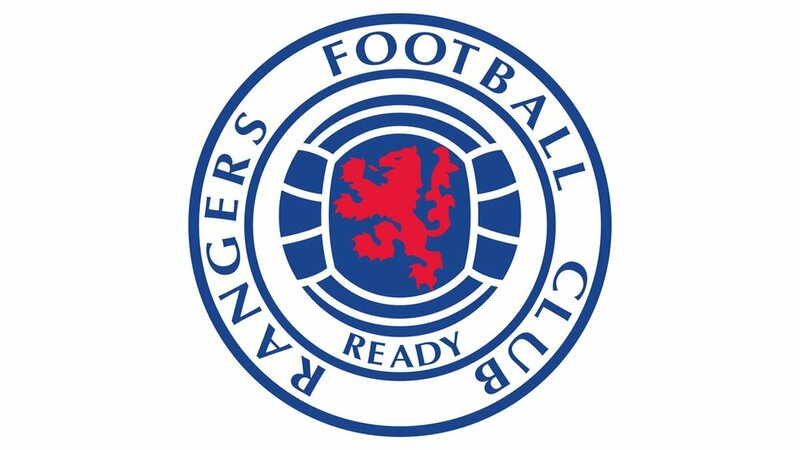 Prior to the day at Ibrox Stadium the SRtRC education team had visited St Saviours Primary and Riverside Primary to deliver 3 separate workshops looking at what racism is, why people move around the world and Islamophbia. The event at Rangers FC brought the young people together to celebrate the work they had being doing in class and to learn how to effectively challenge racism. The young people also received a workshop on Hate Crime from Police Scotland, these sessions look at defining what a Hate Crime is, how it can affect people and communities and the consequences of being involved in a Hate Crime. The young people were also treated to a behind the scenes tour of Ibrox stadium and shown round the trophy room. During the afternoon session the pupils then had the opportunity to act as media journalists as part of a role play activity and posed some tough questions to a guest panel. The panel included Rangers FC ambassador Mark Hateley and Show Racism the Red Cards Gary McSwegan. “The dangers of racism are significant and education is vital in order that young people can recognise these and other forms of discrimination and be equipped to safely challenge them as they grow and develop.